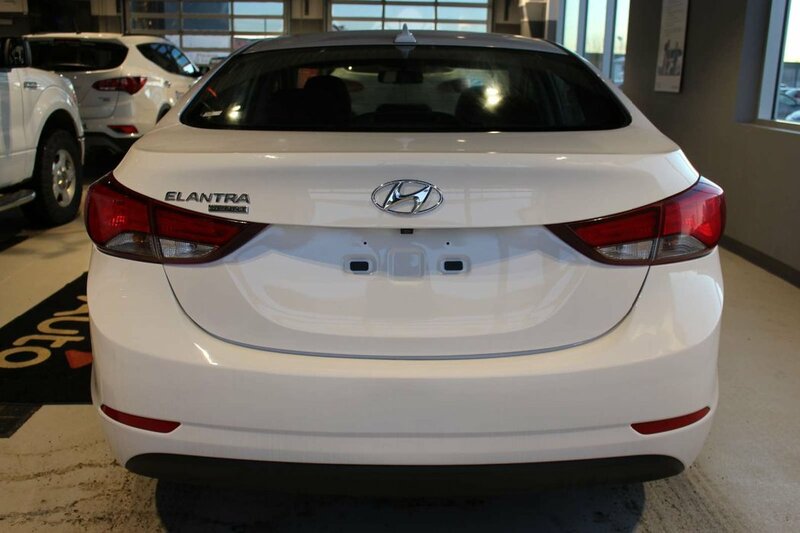 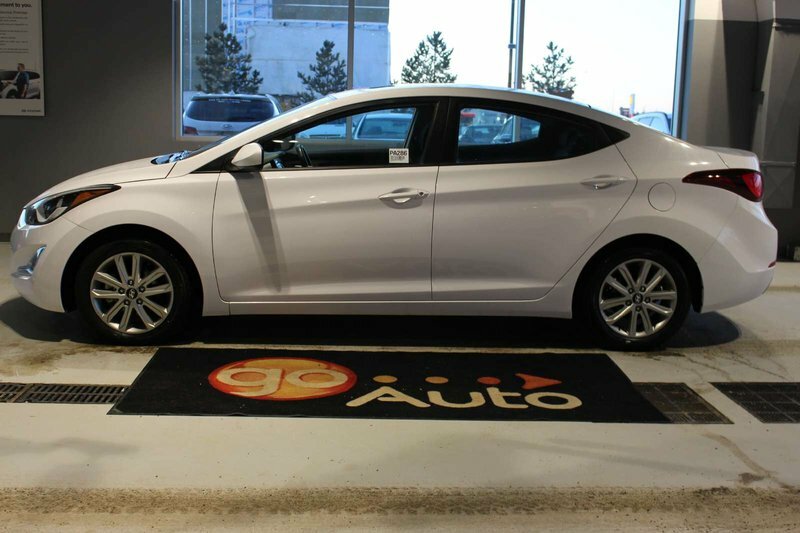 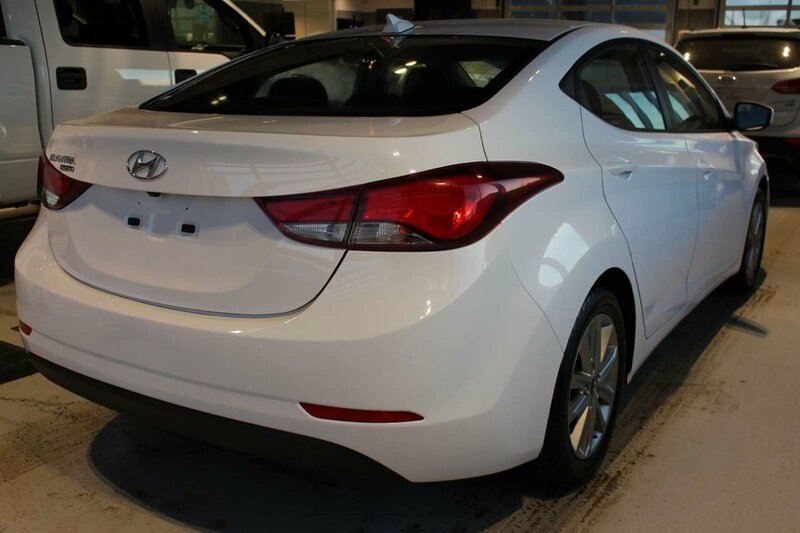 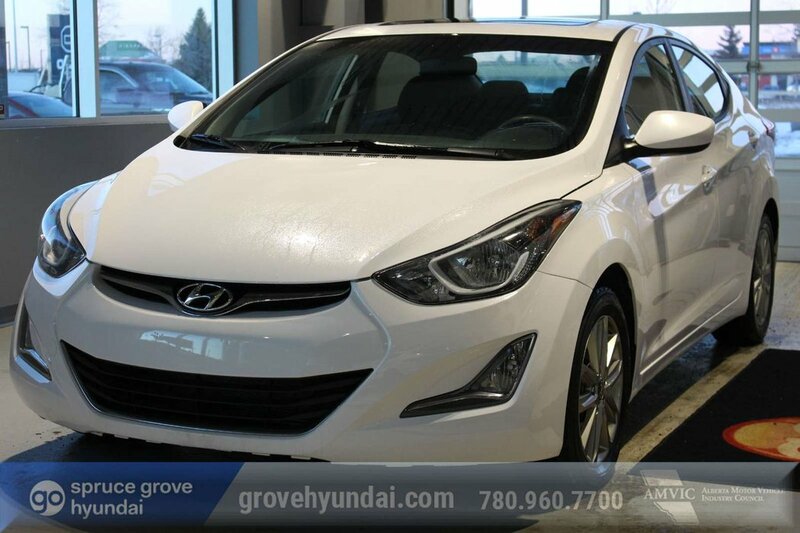 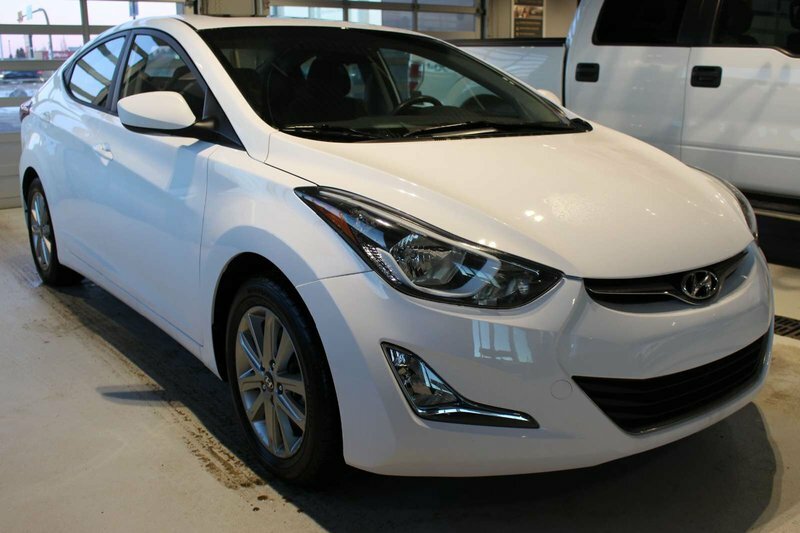 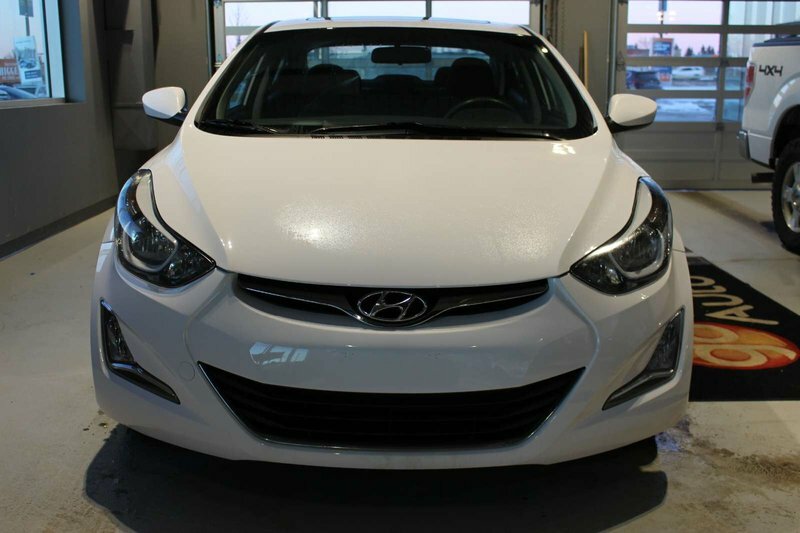 A stand-out in its class, our 2016 Hyundai Elantra Sport Appearance Package in Monaco White offers bold style, great quality, and incredible performance! 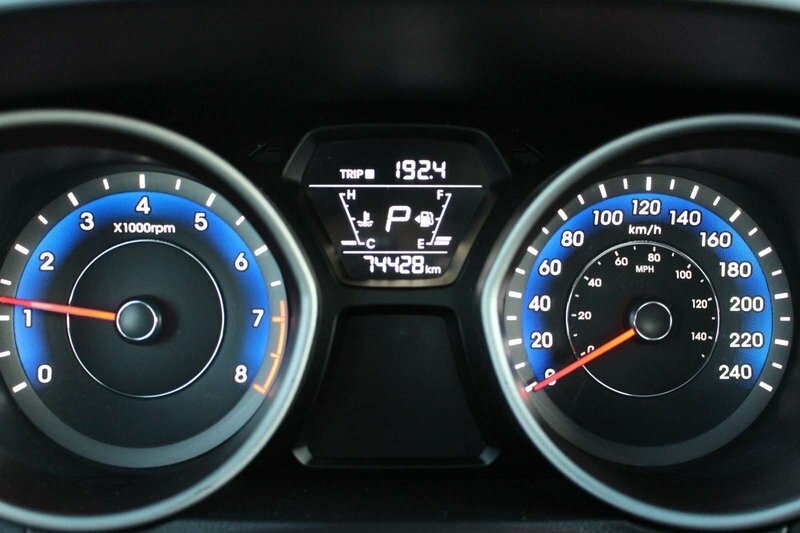 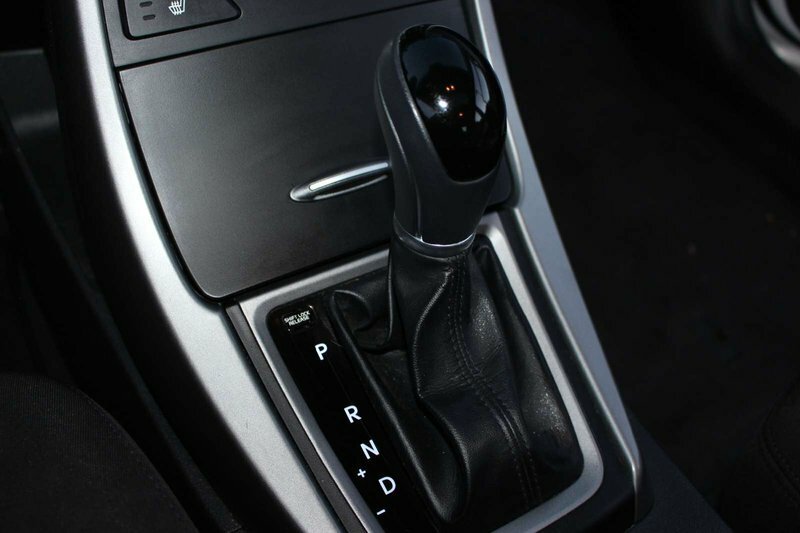 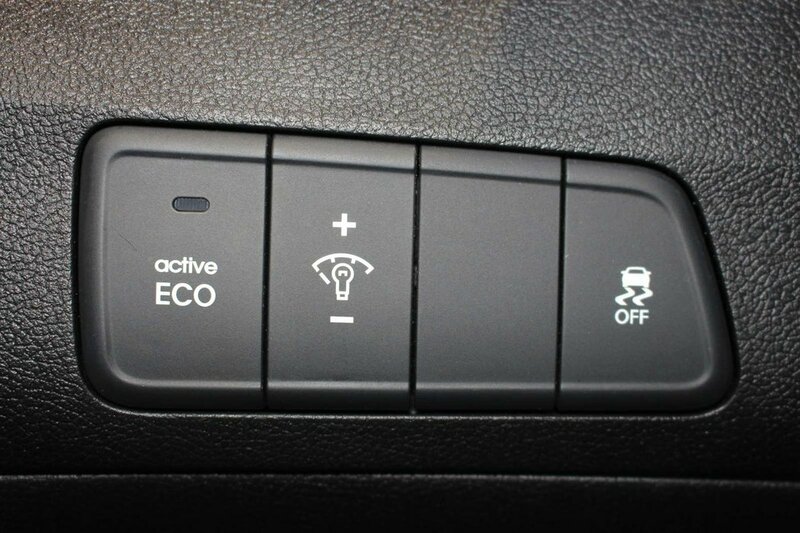 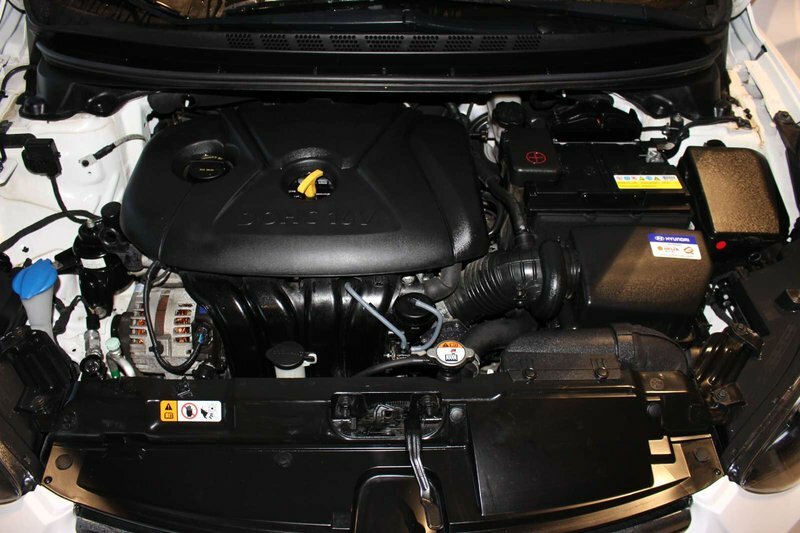 Power comes from a highly efficient 1.8 Litre 4 Cylinder that generates 145hp and is mated to an Automatic transmission. 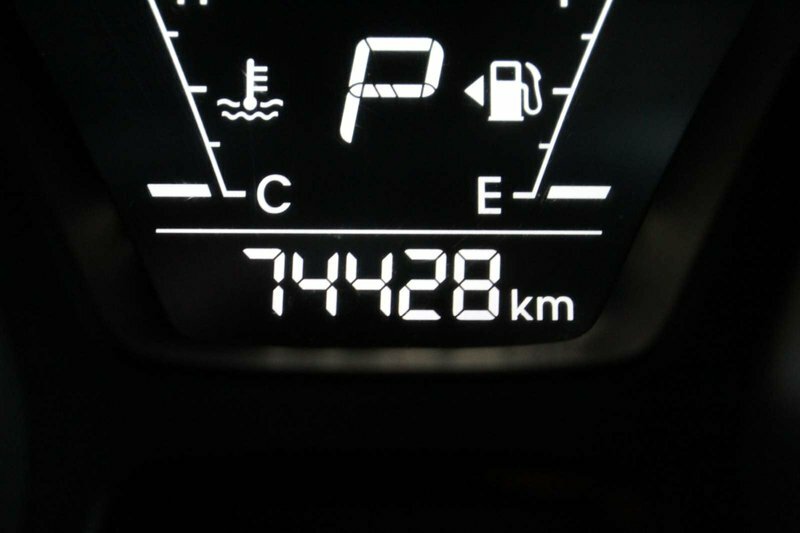 This dynamic Front Wheel Drive combination not only makes the drive enjoyable, but also yields 6.3 L/100km; further proving efficiency and style can coexist! 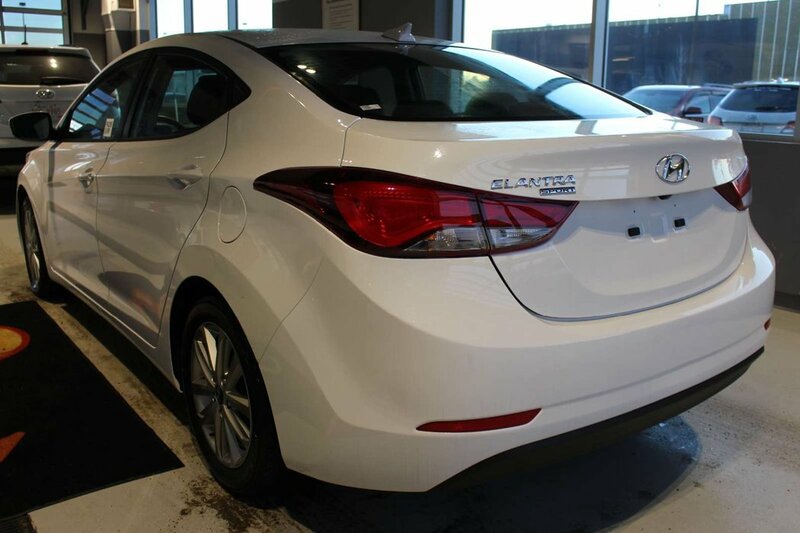 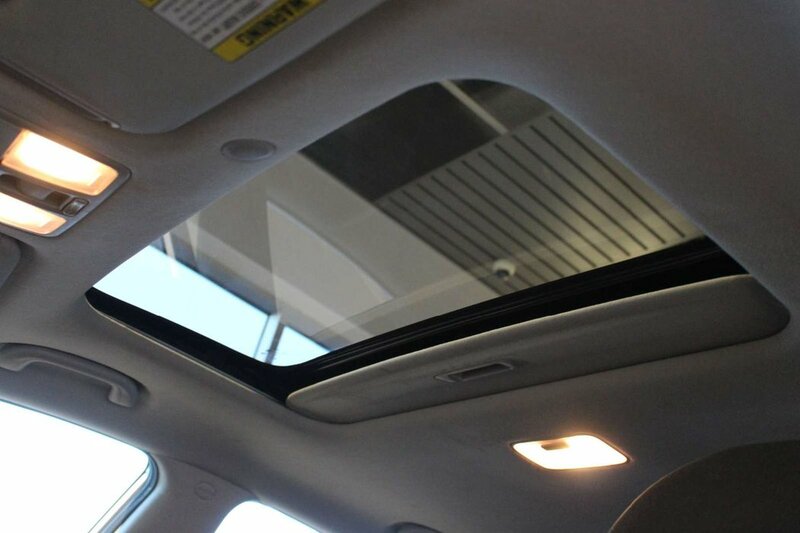 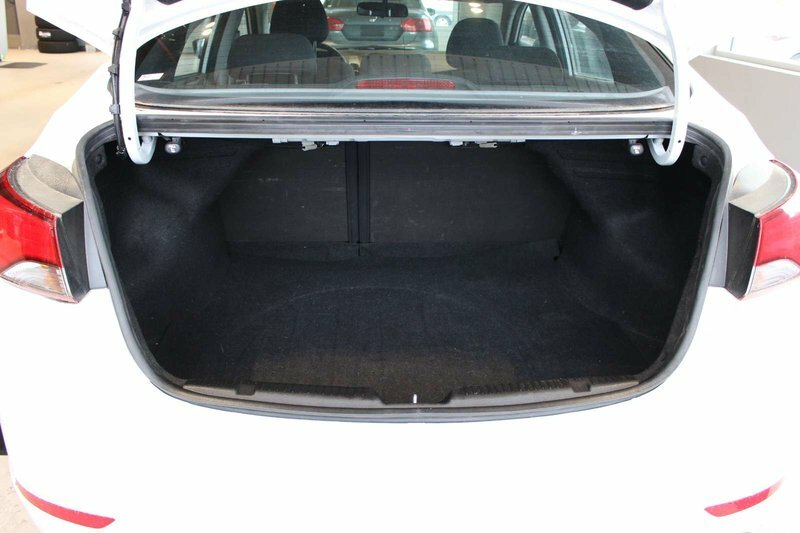 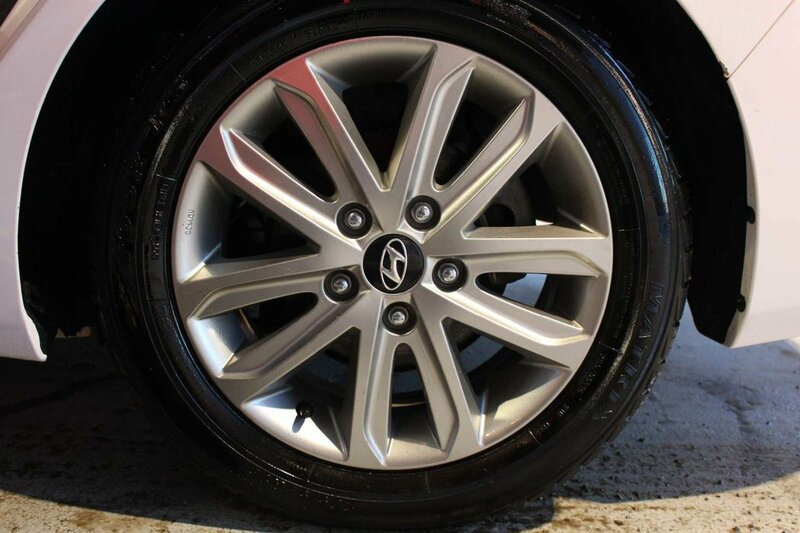 The sculpted silhouette of our Elantra Sport Appearance Package is sure to turn heads with its power sunroof, alloy wheels and Sport badge! 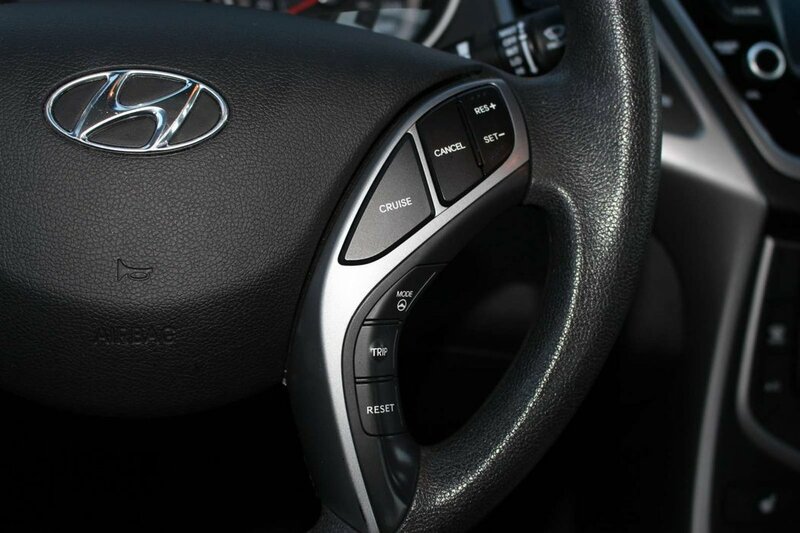 Take a look at our pictures and you'll find that the sophistication continues into the roomy interior created of high-quality soft touch materials that is also content-rich with features like keyless entry, power accessories, air conditioning, steering wheel-mounted audio controls, heated seats, and a centre console with a convenient storage compartment. 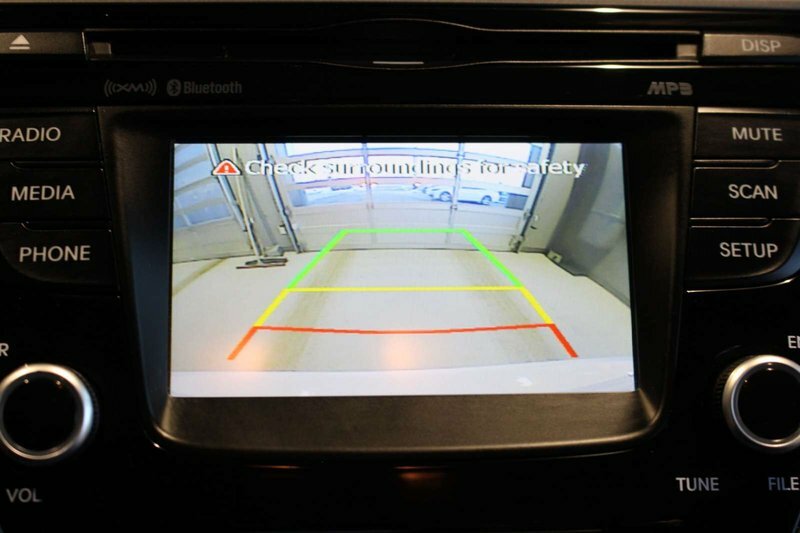 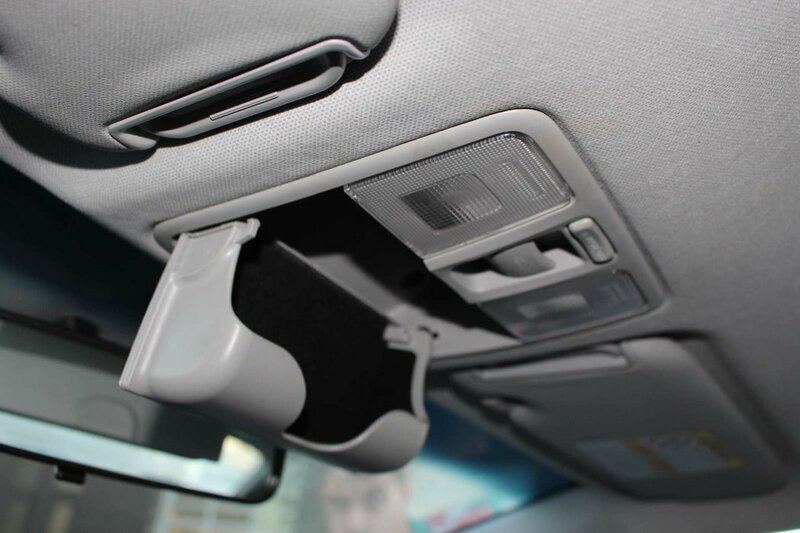 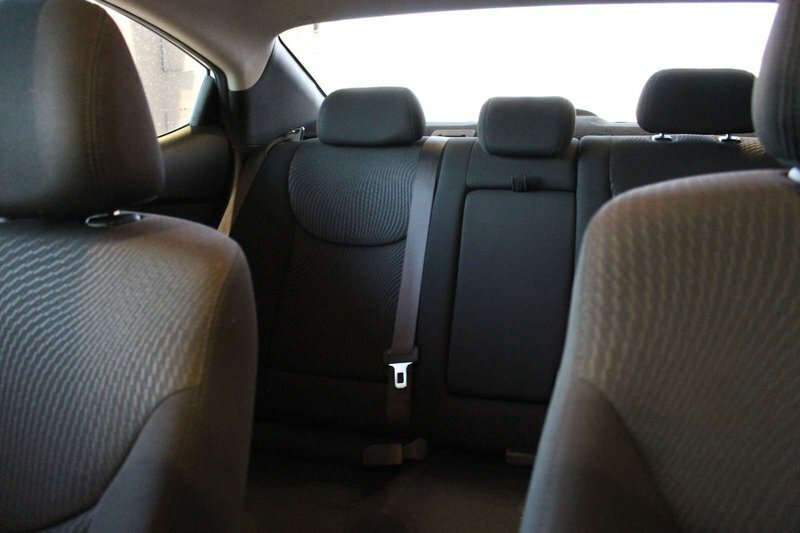 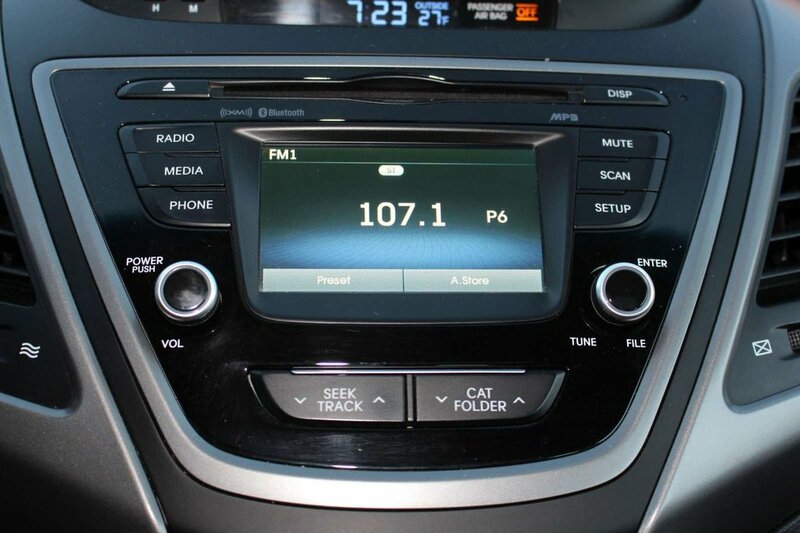 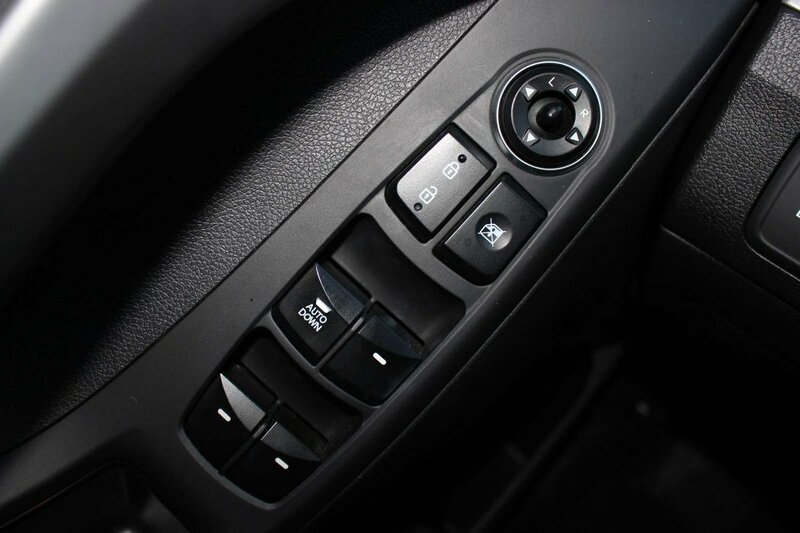 The AM/FM/MP3/Sirius XM audio system features 6 speakers and iPod/USB/auxiliary jacks for your listening pleasure. 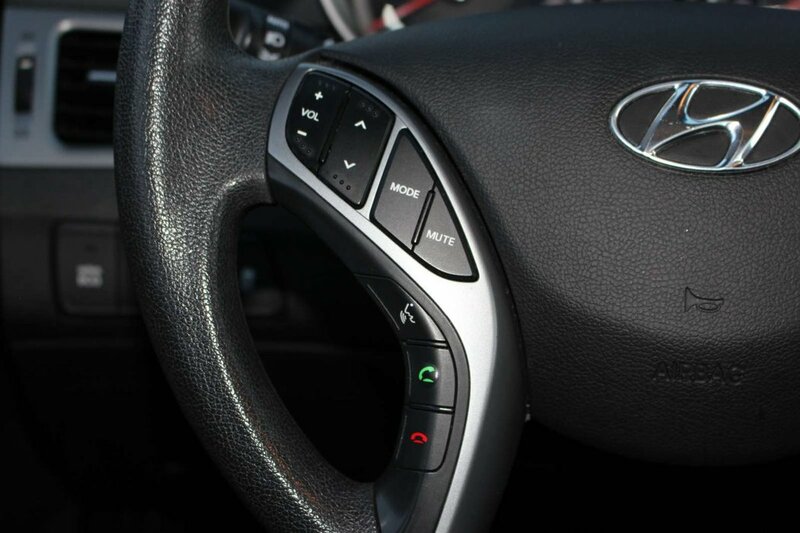 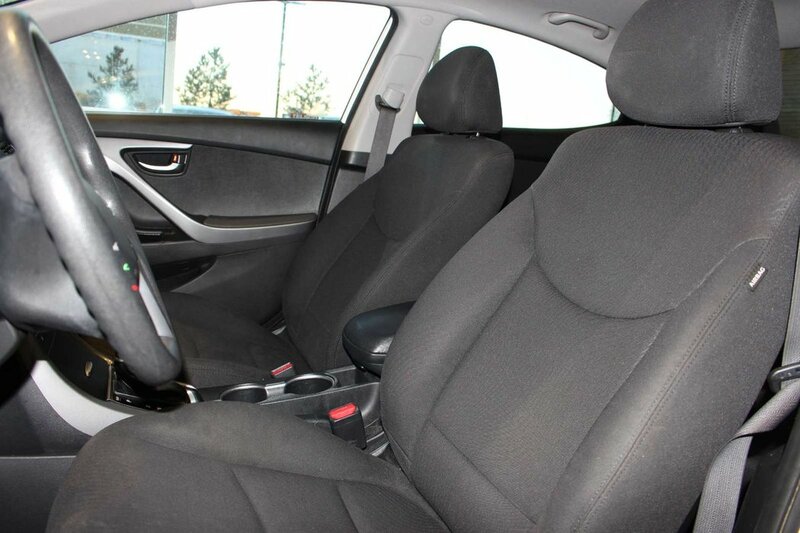 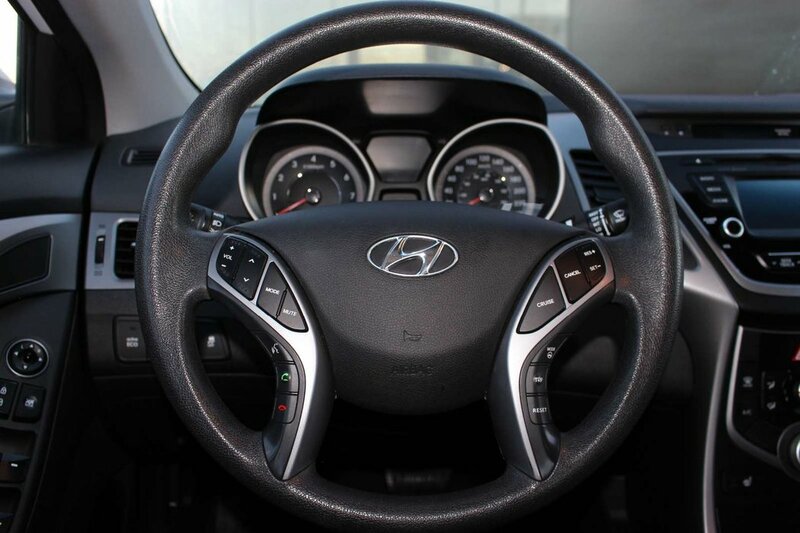 Just imagine yourself behind the wheel... actually enjoying your daily commute!